Skylark! It sounds really interesting. Looking forward to reading your thoughts on it. Happy reading! You got some really cool books!The drowning house looks good. Skylark looks really good. I've seen it around often! I hope you enjoy everything and thanks for checking out my IMM! Skylark and The Drowning House both look amazing, I'll be keeping an eye out for your reviews. Your books are looking awesome! I hope you would enjoy reading them. 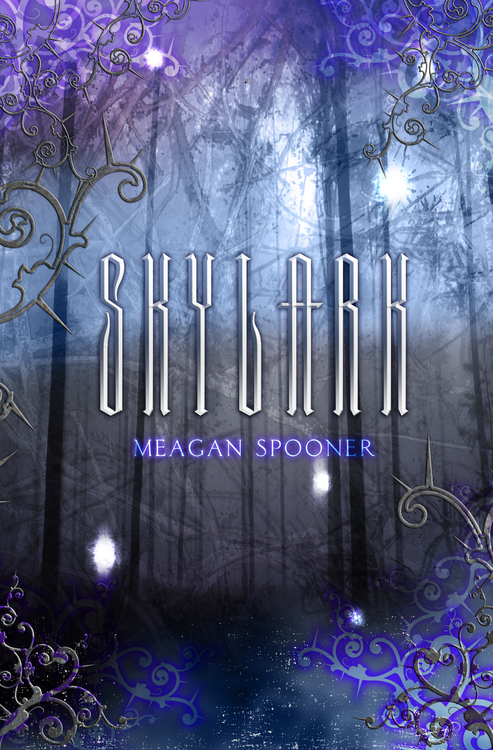 Oh I love the cover of Skylar, can't wait to hear what you think of it! Happy Reading! You are quite the eclectic reader!!! Wow!! And glad you survived the storms early last week ~ hope you get some nice weather this week!!! Happy reading! The Drowning House and Skylark look really good! Can't wait to see your reviews! I'm excited about Skylark, it sounds so good! Blackwood also, I'm really curious about it! Looks like a full Mailbox! Have fun reading them all! Lots I haven't heard of! Good mailbox! Here's our IMM this week! Happy reading! Skylark and Blackwood are on my TBR pile. The others I've never heard of! Great haul! Fantastic mailbox, Kimba! ;) I really was tempted to request the first 2 books from netgalley as well, but had too many on the shelf already :) Enjoy! Oh, you got the Heather Graham book! I was tempted, but I didn't love the first book in that series. I hope you enjoy it! Doesn't Skylark sound super interesting? 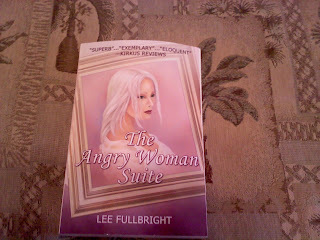 I got it a few weeks ago and although I haven't been able to start it yet, its been on my mind! :) Enjoy! 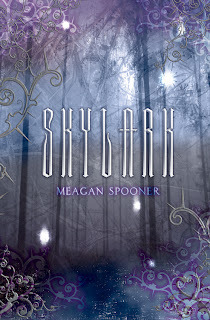 The Skylark cover is so pretty, and it sounds interesting. I feel sexually attracted to Skylark. This is getting a little weird. 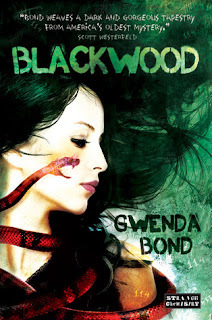 I'm interested in hearing how Blackwood is! These are all new to me. Enjoy! Skylark and Blackwood sound really interesting. I requested Blackwood from Netgalley but was denies, their excuse was a bit odd "we are not sure you are reviewing right now". Kind of threw me for a loop. But oh well! I'll be interested in seeing what you think of it. Skylark sounds amazing. I look forward to reading your thoughts on it. Enjoy! Skylark sounds really good. Even though the cover is a little plain. 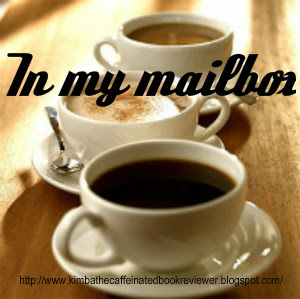 I hope you enjoy everything and thanks for checking out my IMM!